Hey lovelies! It's the first I'm reviewing the products by Born Pretty Store and so far so great, especially the prices - very affordable! I chose those products that are essentials on a makeup look! Let's check them out! - Mini Beauty Blender: I'm loving this tiny sponge, it's soft and great for touch up your concealer, and also perfect to carry on your bag. Olá meninas! É a primeira vez que estou usando os produtos da loja online Born Pretty Store e até agora está tudo ótimo, especialmente os preços - muito acessíveis! Escolhi aqueles produtos que são essenciais para criar uma maquiagem! Vamos ver! 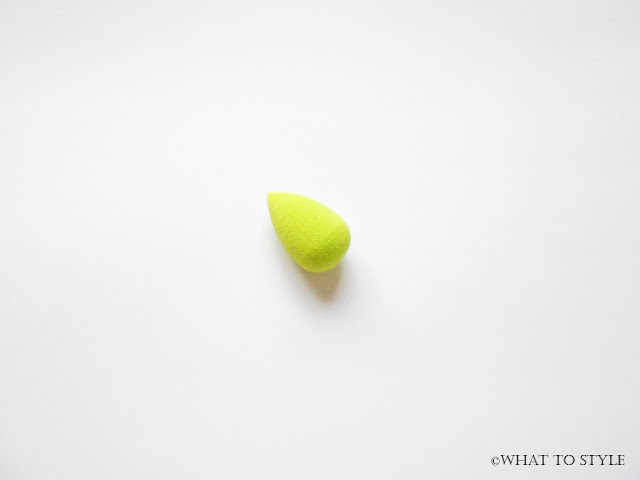 - Mini Beauty Blender: Estou amando esta pequena esponja, é tão macia e ótima para retocar o seu corretivo, e além de perfeita para carregar na bolsa. - Eyebrow Powder: This duo palette is really nice to have and as it has a matte effect, it's also multifunctional, I mean, you can use it as eyeshadow (like I did), contour etc. The colors are well pigmented, you can't see it right in the pictures because of the light. Plus, it's waterproof! 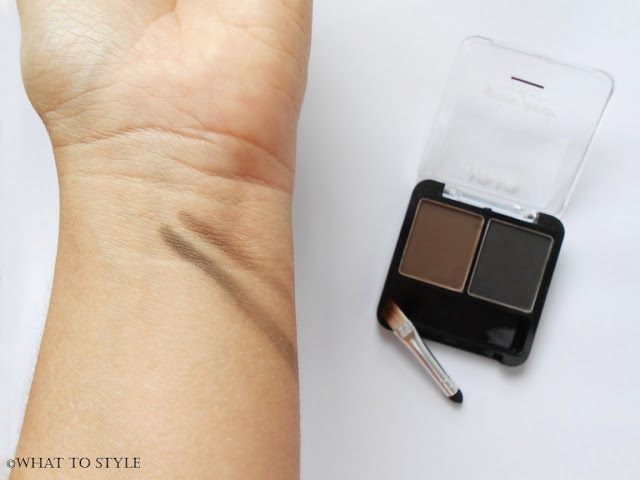 - Sombra para Sobrancelha: Esta paleta duo é realmente legal de ter e já que tem efeito matte, também é multifuncional, quero dizer, você pode usá-la como sombra nos olhos (como eu fiz), contorno etc. As cores são bem pigmentadas, nas fotos não dá para ver direito por causa da luz. Além disso, é à prova d'água! Using the code JLHK31 you'll have 10% discount. Awesome! Usando o código JLHK31 você terá 10% de desconto. Incrível! I really love matte effect! And the little sponge is perfect!! They look like amazing products. Check out my new post! so many cute and fun things! That beauty blender is soooooo cute!!! Amazing post! Thanks for sharing and feel free to visit the hottest eyewear blog. Born Pretty store is great. The eyebrow powder duo looks great. That tiny Beauty Blender is so cute! The mini beauty blender made me giggle out loud; it's so adorable, hee! 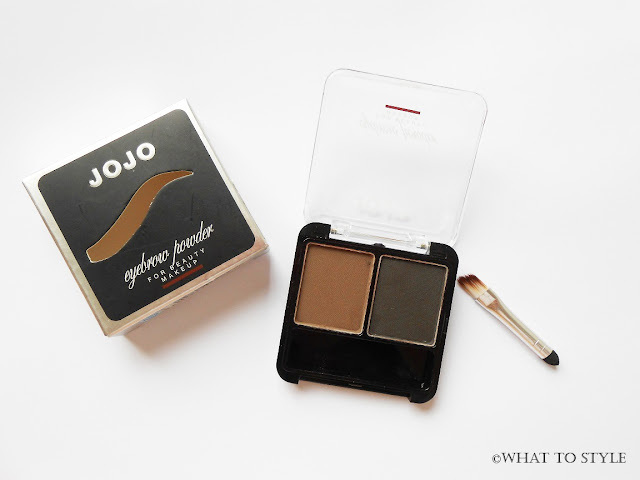 Also, the eyebrow powder sounds so good, I wanna try it! Love that little blender! So cute! Cute blender I want one to. I love my beauty blender! So incredible! Great products darling! I love these colors!! That's good that the eyebrow powder is waterproof and that sponge is the perfect size. I'd only ever seen the large ones before now, like you say, that one looks perfect for concealer. Que graça a esponjinha, adoro produtos multifunções como esse duo de sombras. The mini beauty blender is so cute, need it for my travel bag. Já à muito tempo que quero comprar uma sombra para sobrancelha!! Acho que vou experimentar esta!! Oi Jéssica adorei conhecer a loja achei super interessante essa esponja de maquiagem e gostei da sombra para sobrancelhas! Omgosh the mini beauty blender is so cute! I love beauty blenders! I didn't know they made minis, how interesting. Great purchases, dear! The color of the sponge is really cute and I loved the eyebrow powder! I will have to try the sponge! Sounds nice. I really like your selection, especially the last one product! That's the cutest beauty blender ever! Awesome shades! Great buys! I love that little beauty blender! I know that I can´t live without my beauty blender, and that little one is super cute! 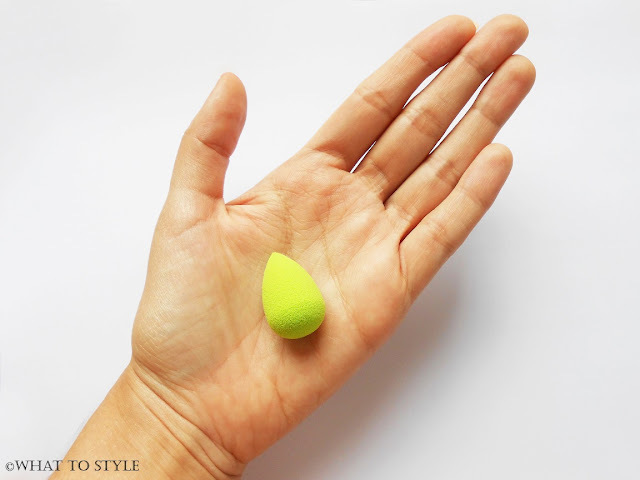 ,Parece ser mito boa esta Mini Beauty Blender, desejei! what a juicy color (i talking about sponge ;) ). love it! Born Pretty Store is a great place to shop! Thanks for sharing! I kind of have the Elf brow kit that looks that that but I would like to give that and the beauty blender a try. I've read tons of good reviews on it. I've always wanted to try a beauty sponge! They look so nice! And that eyebrow powder seems legit! A paleta tem cores linda amei. The blender is a cute little thing! I love beauty blenders! I have the big one and i really want the little one for areas such as my eyes and nose! I need these things so bad, really want one of those blenders! I love using sponges. Adorei o duo para sobrancelhas. ripasso per un salutino ....buona giornata!! They look like amazing products and the little sponge it is a beautiful miniature!! That sponge is so cute! It would be useful to have handy in your bag to help with any minor touch ups throughout the day. I want a Mini Beauty Blender! It's a handy product to have. That beauty sponge looks super cute & I love the bright and vivid color of it! The beauty blender is so cute! I have one watch from the Born Pretty store. The sponge must be very helpful in applying makeup. Ese dúo de sombras es pefecto para mis cejas! Wow, I never heard of waterproof eyeshadow before, that's wonderful! That little blender is so cool and cute! The little sponge looks really useful and fun! I love how cute and small everything is! I love small makeup items; it gives me less anxiety because I feel like I'll actually be able to finish the product! The eyebrow powder looks great! It looks great, especially the blender! So tiny! Cute! I'd love to try this. This is amazing! Thanks for sharing by the way. We don't have that brand in our country but that is great. Haaa! What a small, cute 'beauty blender'! Great information. Thanks for sharing and happy Friday. Oi Jéssica! Tenho uma esponjinha como essa e é muito prática! E essa patela duo é tudo de bom, tenho dessa de outra marca e é maravilhosa para corrigir a sobrancelha!